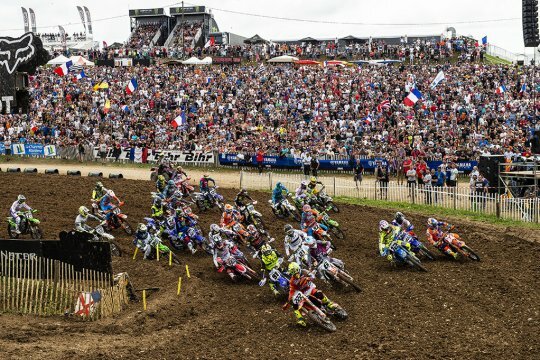 The leader of the 2018 FIM Women’s Motocross World Championship, Courtney Duncan has suffered another heart-breaking injury blow that will put her out of the remaining two rounds of the championship, in Assen, The Netherlands, and Imola, Italy. The 22-year-old New Zealander injured her right foot while racing against the men at a round of the French Championship in June. Her foot was crushed in the incident, which caused a lot of damage to the small bones inside her foot and the surrounding ligaments. Following expert medical advice, she stayed off the foot for nine-weeks before resuming her usual training program, only to have the injury flare-up almost instantly. 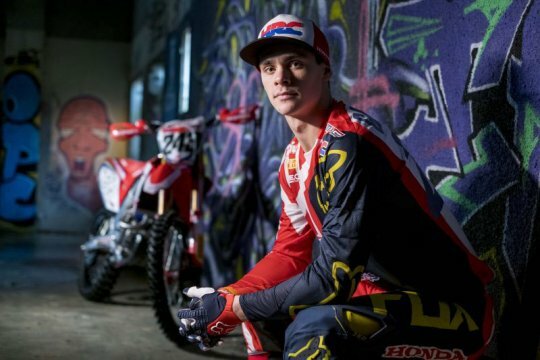 After seeking medical advice from top surgeons in Belgium, Duncan has been advised to take a three-month break from riding, or placing any type of stress on the foot, to avoid risking permanent damage. Duncan is the only rider to have finished on the podium at every single round of the Women’s Motocross World Championship this year. 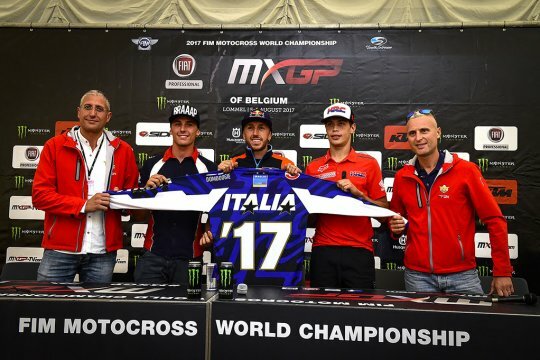 She has won five races, from eight starts, and left the fourth round of the series with a 21-point advantage over fellow Yamaha YZ250F riders Kiara Fontanesi and Nancy van de Ven, who are tied on points in second-place. With only two rounds remaining and with a healthy 21-point lead, luck has robbed the enormously talented New Zealander of yet another WMX World Title. The ‘Kiwi Girl’ made her FIM Women’s Motocross World Championship debut in 2016, and won three out of the first four races before colliding with a photographer that was standing in a blind spot on the downside of a hip-jump. She was injured in the incident, and had to miss two rounds of the championship, which cost her the title. In 2017, she was leading the penultimate race of the season by more than 30 seconds, before a cluster of five fallen riders blocked the track. With no clear path ahead, she fell while trying to weave through the carnage and got stuck. The race jury initially ruled the results would be awarded based on the rider positions from the lap before the track was blocked, when Duncan led. But this decision was then changed and the results at the end of the race were reinstated, meaning Duncan missed out on winning the championship by a slender 3-points. Nevertheless, she made a statement by winning the final race of the season by 46 seconds. 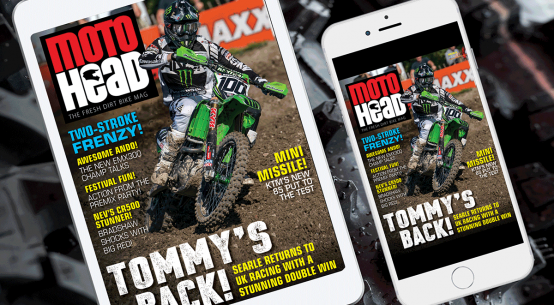 New MotoHead Mag out now and FREE! 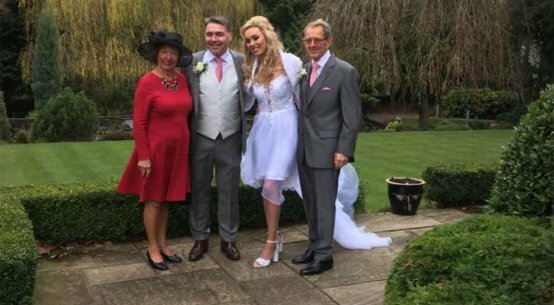 Ex-racer Malin marries ex-racer Scott!